G-Way Microwave’s professional staff is equipped to offer support for any design requirement from single components to the full integration of large systems. 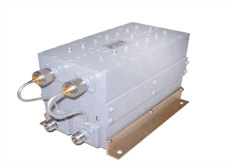 ​G-WAY Microwave designs and manufactures amplifiers covering a frequency range of 1MHz to 6GHz. The amplifier lines consist of: Low Noise Amplifiers (LNA), Low Power Amplifiers (LPA), Medium Power Amplifiers (MPA) and High Power Amplifiers (HPA). G-WAY’s amplifiers employ such technologies as GaN, LDMOS, GaAs FET and MOSFET. Systems are complete and self contained including forced air cooling, over-power, over-drive and over-temperature protections. Systems are shipped ready to plug into an outlet. 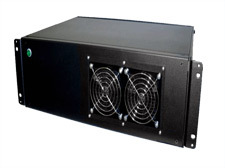 Our standard systems are typically available in five sizes – 2U, 3U, 4U, 5U and 6U chassis. 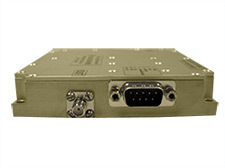 Systems are available with or without custom GUI interface via RS-232 and Ethernet connectivity. 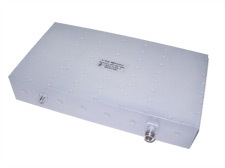 Amplifiers Systems are available in both Broadband and Band-Specific frequencies. 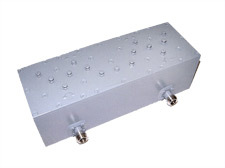 G-WAY Microwave’s filter series cover a wide frequency range of 300MHz to 20GHz featuring unique design topologies that present a broad range of filter solutions. selectivity, insertion loss and/or power handling capacity to meet customers’ custom requirements. When two filters are connected together at one side a Diplexer is created. A Diplexer is a 3 port device. 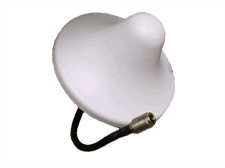 In Wireless Communication applications, diplexers are used to connect the Receive path (Rx) and Transmit path (Tx) to one Common or Antenna port. A multitude of High Q Cavity Diplexers are intergrated into the systems offered by G-Way. When two filters are connected together on both sides a Duplexer is created. A duplexer is a 2 port device. In Wireless Communications, duplexers are used to create two non-contiguous Pass-bands. Dual filters are single structures of two discrete filters. 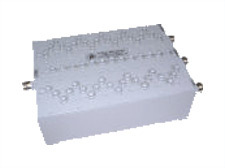 A Multiplexer is a device in wireless communications that passes or combines three or more non-contiguous pass-bands Cavity Multiplexers manufactured by G-WAY Microwave exhibit low Insertion Loss, High Selectivity and excellent Passive Intermod performance. A Cross Band Coupler is similar to a Diplexer or Filter Combiner. 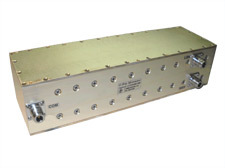 This device allows for the separation or combination of signals in different frequency bands; resulting in high isolation and low insertion loss. ​G-WAY offers various accessories to customize your product including combiners, splitters, touch screen control boards and antennas.